Hip-openers are some of the most requested asanas as they bring release in many areas that are tight and bring a sense of release across the board to many practitioners. There are over 20 muscles that cross the hip: the collection of inner thigh muscles known as the adductors, the collection of outer thigh muscles known as the abductors, the hip flexors in front, deep lateral rotators in back, and more. When hips are tight, they increase the load and cause overuse of the spine. In addition to the benefits of improved range of motion and circulation and decreased back pain, opening the hips can create an energetic shift or release as well. Yogic tradition holds the hips as a storage ground for negative feelings and pent-up emotions, especially ones related to control in our lives. Hip-opening can also create space for the birth of new ideas and new pathways. Opening the hips gives us access to freedom in the body and in our own unique expression (creatively, physically, sexually, and spiritually). We will use restorative poses as well to enjoy the journey and visualizations and meditation to increase the grounding, the connection and to go deeply inside to let go and find our own personal power! Finishing with a beautiful, long savasana to integrated all the benefits of this powerful practice! 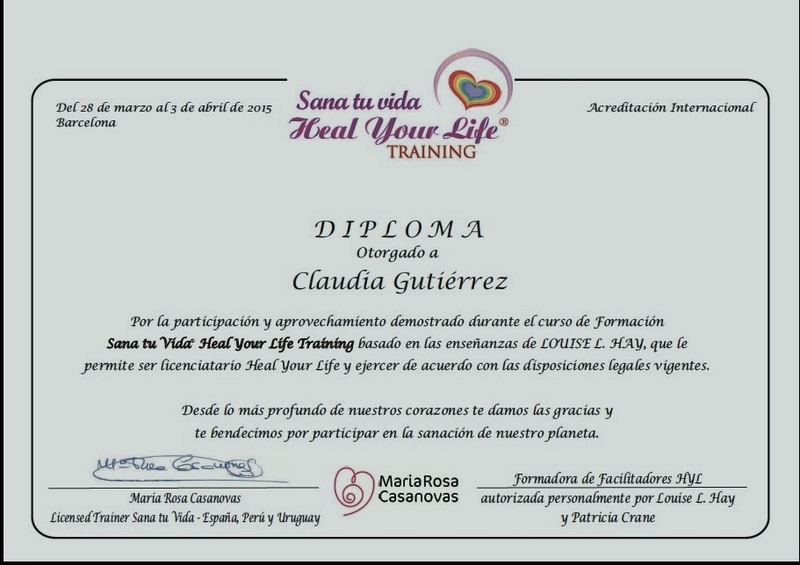 Claudia Gutierrez has been working as a Yoga, Fitness Instructor and P.E.Teacher for more than 30 years. With an Honor Bachelor Degree in Sport Sciences and Physical Education you can expect Claudia’s classes to be taught in a caring and safe environment. 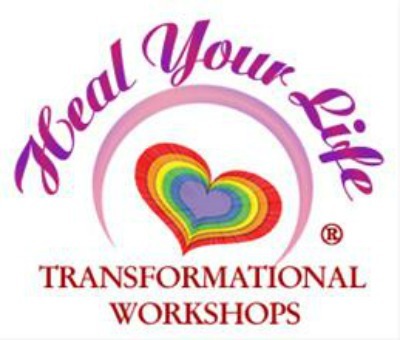 She also is a Louise Hay "Heal Your Life" Teacher so you can be sure that you will leave this class with a deep sense of release and with tools to keep increasing your connection with your inner self that hold the key of your personal power!